Do you all remember when I confessed my daily secret? The one that allows me to survive and sometimes thrive? I take a nap every single day. From 1-3 PM, when my kids sleep, so do I. And it is wonderful! I’m sure I’ll have to give it up someday, but for this season, it’s my saving grace. Me + nap time = awesome. It makes you wonder when I get my “me time” though, right? Well, don’t think for a minute that I’ve given that up! Instead of using nap time as my mama time, I’ve transferred it to the late nights — from the little’s bedtime until 1 or 2 AM. I’m a night owl and the wee hours are my designated “me time”. For television and baths and reading my favorite magazines. The late hours are the perfect quiet time where I don’t have a “when will they wake from nap” time bomb ticking! 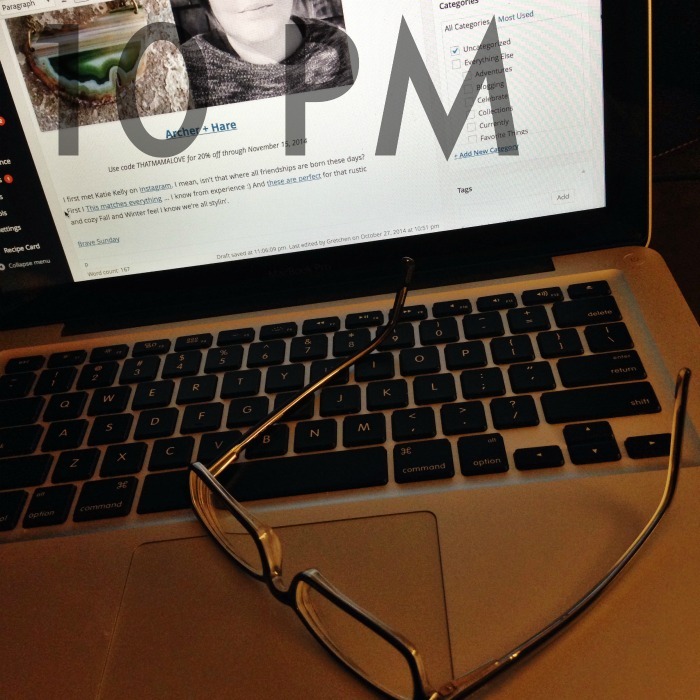 Stroll along with me through last Thursday night … a peaceful night with ample me time and quite a few of my favorites! Usually from 8 PM to 9 PM I’m wrapping up bedtime and getting in extra snuggles with Jemma or Max. 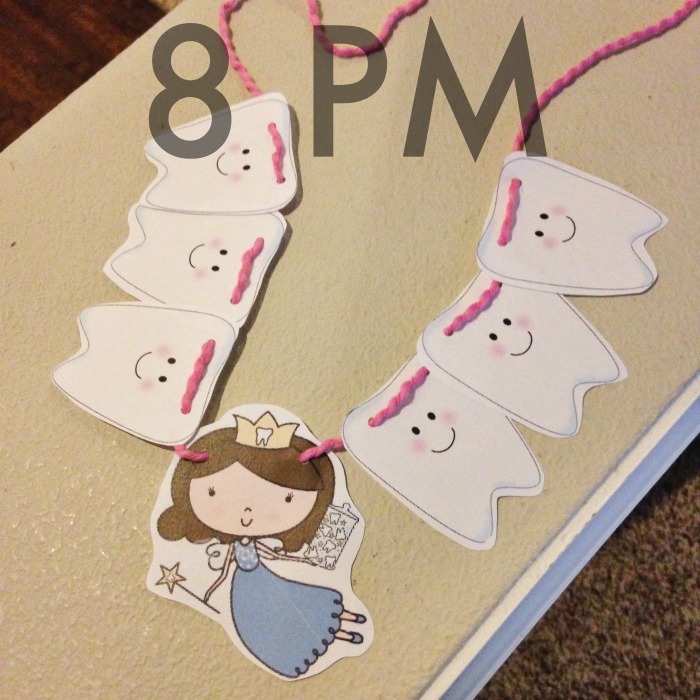 Then I spend a little time finishing up to do list items and tonight it was actually something fun – the final touch on Jemma’s tooth fairy Halloween costume! Coziness begins by 9 PM. 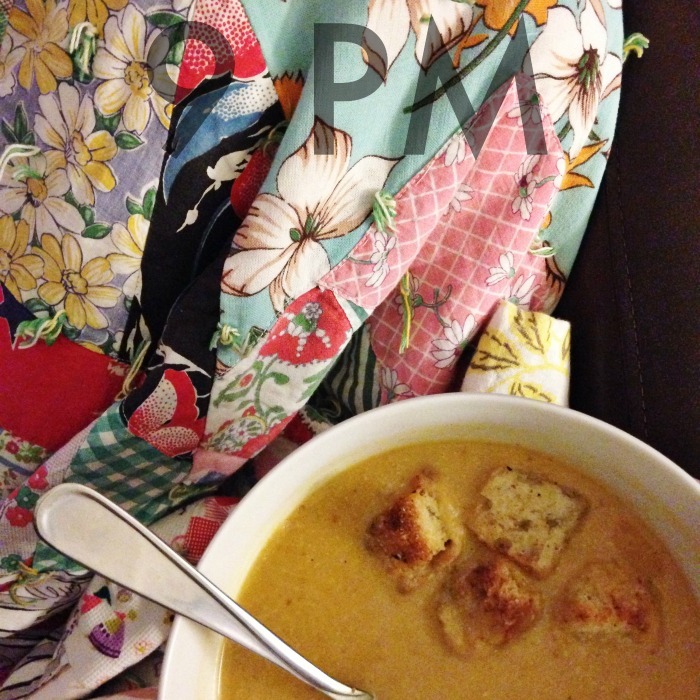 Warm, crazy quilts and my new Fall snack – pumpkin soup. Thursday are the best TV nights, right? I mean … Parenthood has got to win all the awards for life! At some point I declare snack time over and transition into work mode around 10 PM. I usually multitask while watching Nashville or How to Get Away With Murder or Scandal, but tonight, I’m all about Taylor Swift’s 1989. People, it’s a winner. The 11th hour delivers peace and quiet. TV is off, laptop goes to sleep and this mama escapes to the land of bubbles and easy reading. 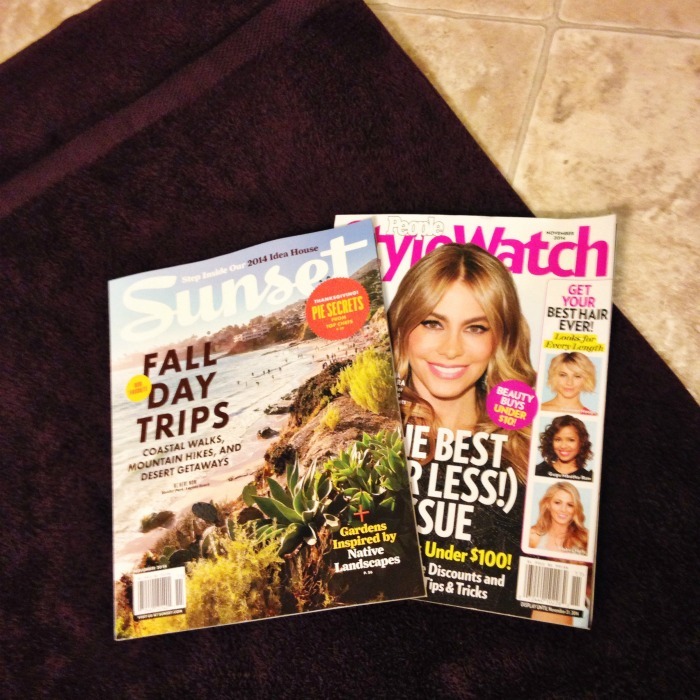 Earlier this week I snagged Sunset and StyleWatch at Safeway to join me in the bath and they didn’t disappoint! 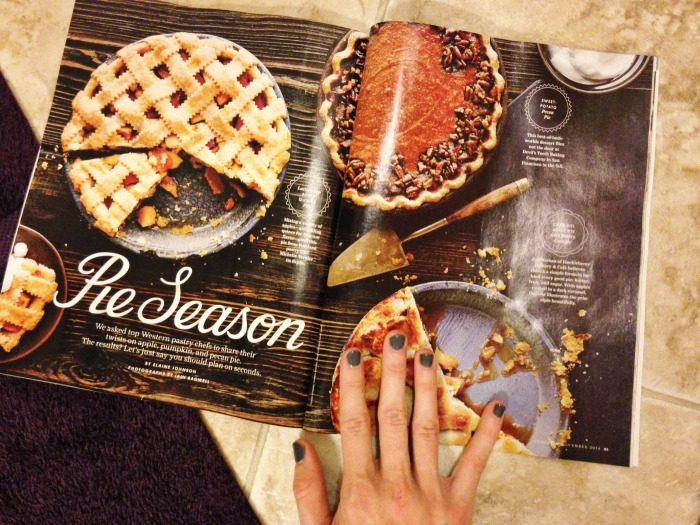 The cover articles grabbed me and I must say – Thanksgiving pies are now inspired as is my holiday outfit for Christmas. Have you ever tried quince? It sounds like the perfect pie ingredient and I can’t wait to give it a try thanks to Sunset’s fabulous recipe. And although I don’t see myself wearing a leather dress anytime soon, I am all about those statement necklaces. Best of all, StyleWatch has an A-Z buying for less guide and I took note of some amazing tips! I especially loved the fashion blogger feature! 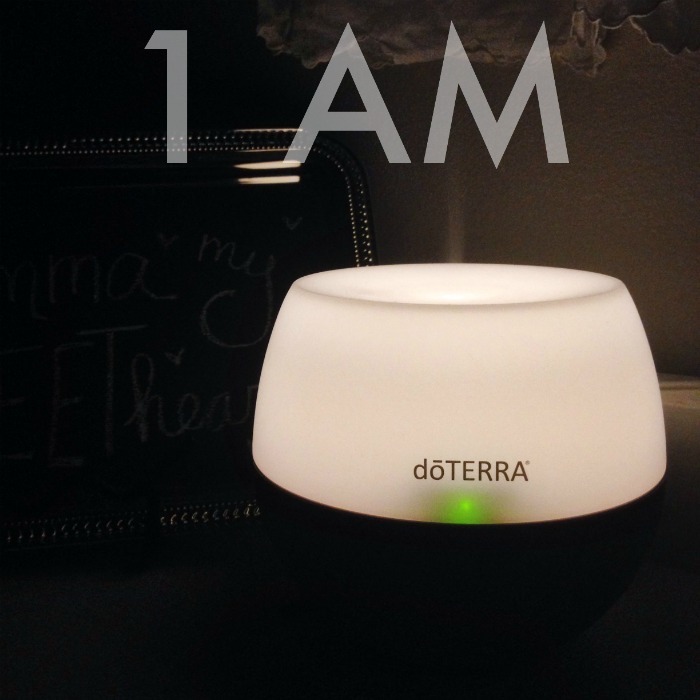 The end of my day … er … the wee hours of the next bring prayers, tomorrow/today’s to do list and a little diffused essential oil to lull me to sleep. Me time is over and Max rises early :) Good night! How do you fit me time into your daily schedule? Do you nap like me? 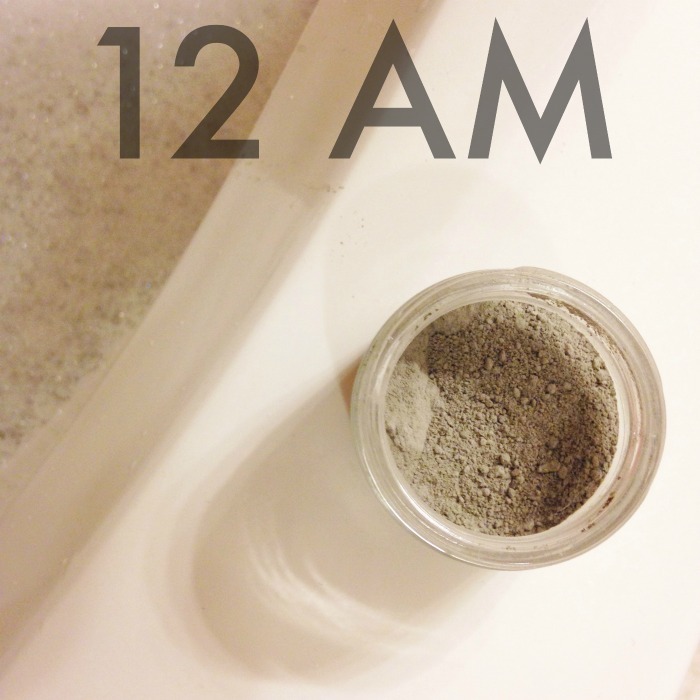 Stay up late regardless? I’m curious! Chime in and while you’re at it, click on over here and add the $1 off magazine coupon to your Safeway Just4U account. 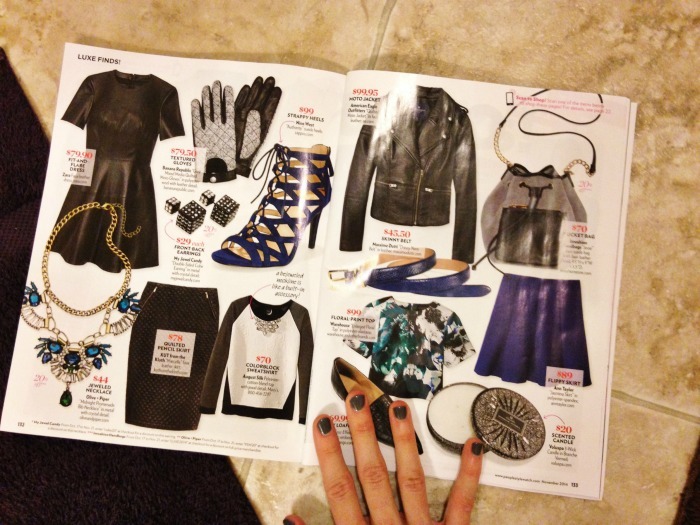 With it you can save $1 on one participating magazine (PEOPLE, PEOPLE StyleWatch, Sunset, or InStyle) through Just4U between 10/23/14 and 11/20/14 or while supplies last. I wish I could sleep when my baby sleeps. I’ve never been a napper and now I just can’t. I rest but I wish I could actually fall asleep! I’d say my “me time” is more segmented. My kiddo isn’t too bad in the “early riser” department…usually about 7:30 we wake up, and his naptime is usually about noon to three. I use some of that time for boring household stuff and some of it for me. Right now, I’m about to fire up the Netflix and do a little painting. And then the dishwasher will be done and the dryer will buzz and my little bubble will pop. But I’ll have a little more time after he goes to bed, around 8, for a shower, a glass of wine, and a little more veg-out time. I am definitely not a night owl, I don’t think I could stay up until 1am if you paid me! I don’t think I’ve even seen midnight on New Years Eve in the last five years! If I need more time for myself, it would be best for me to get up early and do it rather than staying up late. I love this. Glad you take time for yourself! It is so important. I am a night owl too and I am always staying up late. High five for night owls!